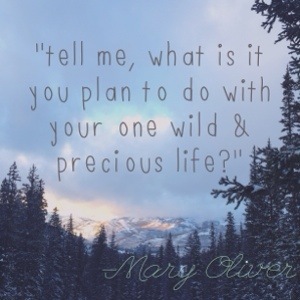 i opened a prana catalog, got my first taste of Mary Oliver and decided that it was time for something different. i quit my job, moved to arkansas from kansas city with the man and the mutts and we took it from there. the woman who lives in the woods is not the girl that left the city. i opened an airline magazine on my flight home and my heart has been beating a bit faster ever since. when you set your intention, don’t forget to recognize opportunity. now, it’s time to be brave. Bravery is not easy. Proud of you, sistah. Go forth, and be brave!!!! !